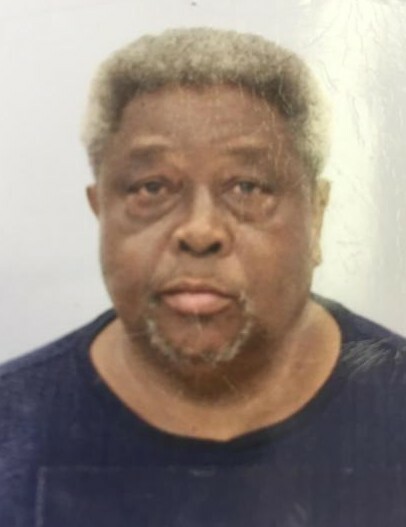 Mr. Samuel "Sam" Godfrey, 74 formerly of Red Springs, North Carolina passed on Monday, March 18, 2019. Funeral services will be held on Saturday, March 23, 2019 at 3:00pm at the LE Floyd Funeral Home Chapel with Reverend Emma L. Ray, Officiating. Burial will follow immediately afterward at the Snow Hill Cemetery in Wakulla, North Carolina.